In January, Orange County hosted North Carolina’s first Shift Wellness Conference, training officers in the Internet Crimes Against Children task force, or ICAC, on mental wellness tips. 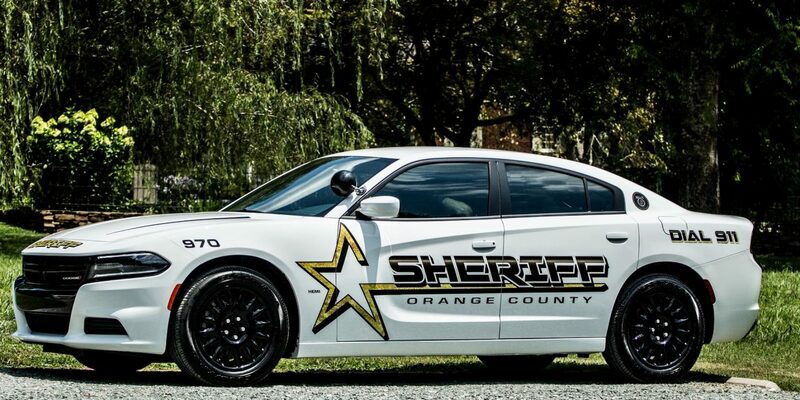 Orange County Sheriff Charles Blackwood said he was immediately on board when his deputy George Wilson suggested they host the one day training. “All these officers and legal professionals came in from all over the state and trainers come in from as far away as New Jersey and California to help with this programing,” said Blackwood. Shift Wellness program director Beth Medina said at the session that the tasks given to ICAC task forces are monumental. John Pizzuro is a lieutenant and state police officer from New Jersey who attended the conference as a trainer, and he added he thinks many times officers do not realize the impact that their work has on them. “Because tomorrow there’s another case; the next day there’s another case and another case and so on. So that impact over time erodes us,” said Pizzuro. Flora, who was been a law enforcement officer for 26 years, said the overall response was positive and praised Blackwood and Orange County for “going above and beyond” in providing a facility and hosting the conference. “I was told by the folks from Shift Wellness, who travel all over the country, they’ve never seen a host go so all out as what’s happened here in Orange County so it’s a phenomenal response and we’re really appreciative of that,” said Flora. The ICAC task force is a national alliance of approximately 160 law enforcement agencies that share information, training resources and tips. I had no clue that child police officers were suffering so much from internet crimes. Or that the cause was somehow related to mental illness. Thankfully the county is protecting those child police officers, though I’d prefer they hire adults! you should rethink your title….I didn’t know there were Internet Crimes against children who are also police officers…..